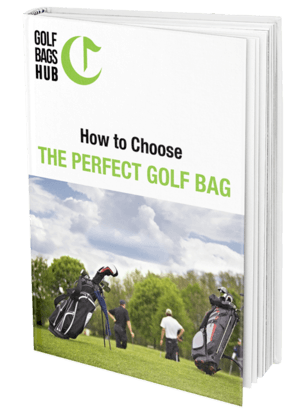 When it comes time to choose a stand bag there are so many options that it is easy to get confused and not have any idea what to look for. I was looking for a stand bag for several days and finally decided to go on some golf forums and see what people were recommending for a bag that fit within my budget. I stumbled onto this OGIO and I have been very happy with it. Of course, I am aware that this is not the best bag on the market, but it is one of the most budget-friendly ones out there and it offers a whole lot for how inexpensive it is. Most golf bags are well over $200 for as many features as this one has, but this is less than $100. There may be some features that are lacking but I have been able to use it with no problems and I don’t think you will have any either. I’m not the only one who loves this bag. There have been many, many five-star reviews posted on Amazon about this bag, especially from people who are budget-conscious. Here is what Babs posted on Amazon, rating this bag five stars. The only buying advice that I will pass on here is that if you are tall and your clubs are longer to make up for that, you may want to choose a different bag. I am 5’7” and it is sufficient for me, but I would say any taller than 5’10” and you may experience problems. So, should you invest in this bag? I can recommend this bag with no problem because it has performed so well for me and it is such an amazing price that anyone can afford it. There are a lot of bags out there and some of them have way more features, but I doubt any offer as much value for the price.